Being retired and not having to sit in a cubicle at a nine to five every day is the life, so why not make it ten times better with this list of best vacations for retired couples. Retirement is the perfect time to explore the world, travel and take part in a perfect vacation. It is the time to travel any place you’ve always wanted to visit. But the question is: what are the best places for seniors to vacation? To know the answer along with the best vacation spots for senior couples lucky for you, you are in the right place. Today, we have researched and compiled a list of the 16 best vacations for retired couples. We also have other articles on the Best Vacations for Senior Citizens with Limited Mobility and the 7 Best Places to Visit in USA for Seniors, if you want to do some more research. Who doesn’t love a vacation? Especially when you are retired from your job, where you have given most of your life’s time. A vacation would be more beautiful and romantic if you travel to a destination with your partner. 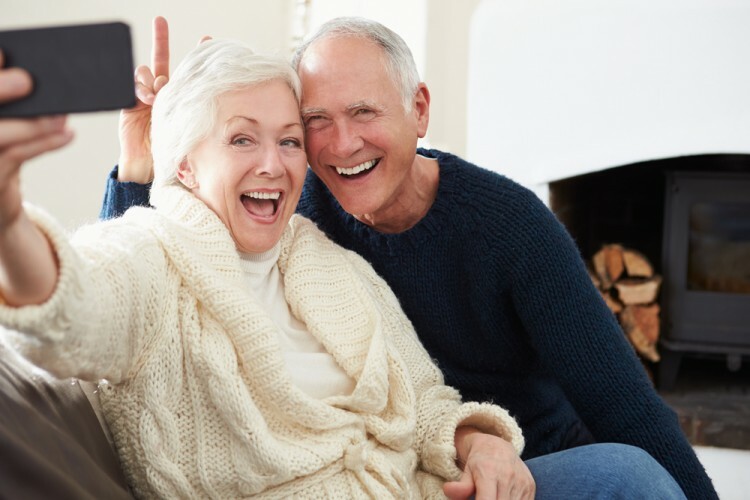 As you are retired, you might be on a budget, so our list will also help you to find your retirement travel on a budget. When you are retired, you’ve got all the time in the world to see the whole world. You just need to find out what are the best trips for retirees and start your planning. There must be many retiree travel groups and vacation packages for seniors near where you can join and explore the world with them. Maybe some of your retired buddies are also interested for a vacation. If you are reading this article for your parent who is older and has limited mobility facility, we have covered that also. Our list of best vacations for retired couples covered vacations for senior citizens with limited mobility as well as vacations for elderly parents. You are retired, and as you are reading this article, then you probably love to travel and love vacations. Now your job is in your rearview mirror, and you have the open highway in front of you. There are many places in the world where you can explore as a retiree. Just a suggestion, you can visit where your ancestors are from. When I was young, I always wondered where my ancestors came from. As I am not retired yet, I still have the dream to visit the country where my ancestors lived their lives. There are many things come in your mind while planning a vacation with your partner. Some major things that might come to your mind are the transportation system, where you will stay, and what you will eat. But most importantly the cost of the travel, lodging, and food need to meet your budget. For this list of 16 best vacations for retired couples, we have compared hotel prices, hostel prices, transportation costs and average food costs for one day. We have also researched the crime rate and food availability as well as the transportation system. We have used sites like Tripadvisor, Travelocity, and BudgetYourTrip (on the budget setting). Once we got an idea of the cost of places with an average cost of food, lodge, and transportation in U.S. dollars, we ranked the list according to that average price. Let’s get started with our exclusive list of 16 best vacations for retired couples.